It’s time to make these heroes an offer they can’t refuse! This expansion introduces the Black Market Upgrade to Bargain Quest, as well as a plethora of monsters, heroes, employees, and a variety of fabulous items to sell! 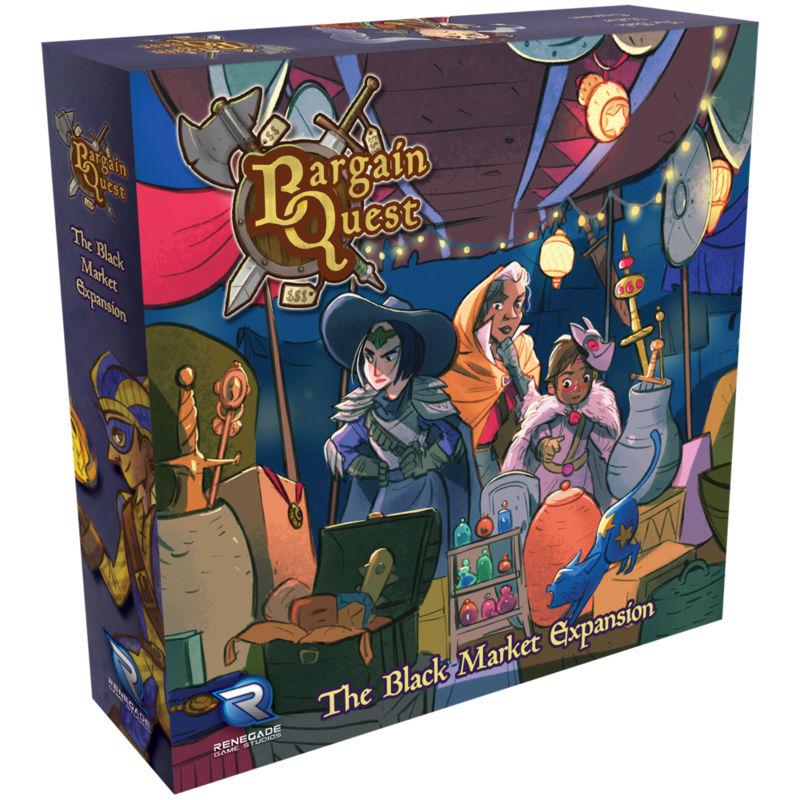 The Black Market Expansion brings Bargain Quest to a whole new level of market mayhem! It's a dangerous town, and you'll have to use all of your cunning and wits if you mean to make a profit out here!